A couple of years ago, I enjoyed reviewing the memoir “Wild Within,” in which Melissa Hart tells of being transplanted from California to Eugene, then working as a volunteer at Cascade Raptor Center while falling in love and creating her family. 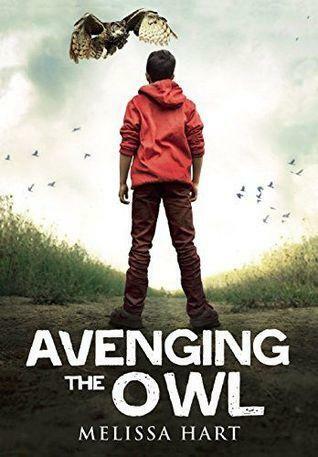 Her new offering, “Avenging the Owl,” covers similar territory in a lively, well-crafted book for middle graders. Our protagonist is seventh grader Solo Hahn. (As he constantly has to explain, his mom was a big time Star Wars fan.) Solo, an aspiring film writer who loved surfing the California waves with his buddies, is now stuck in a stuffy trailer in Oregon. His parents are attempting a life reset due to his father’s mental illness and attempted suicide. Even worse, the one saving grace of his new home – his pet kitten – is killed by a wild owl. Now he’s stuck doing community service at the raptor center. Hart’s writing, in Solo’s first-person voice, rings true. It’s perfectly paced for this multi-layered coming of age story. The lessor characters – Solo’s parents, the neighboring family, the raptor center staff – are realistically flawed, and generous, and human. Even Solo’s sworn enemy, the owl, has something to teach him. Though the Oregon town is never named, the detailed descriptions of streets, raptor center – and even the public library – will be well familiar to anyone who knows Eugene. This is KLCC. I’m Connie Bennett, reviewing “Avenging the Owl” by Melissa Hart. This is KLCC. I’m Connie Bennett, Director of Eugene Public Library, with a book review of “Wildman” by J.C. Geiger. I’ve never been a teenaged boy. Never been in a ’93 Buick. 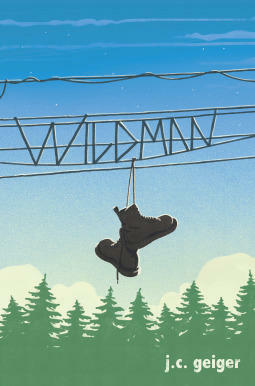 So, it was with a little trepidation that I picked up “Wildman,” Eugene author J.C. Geiger’s debut novel. Though the book has received quite a bit of buzz in the teen market since its colorful “road-trip” launch last spring, I wasn’t sure how accessible – or interesting – it might be to older readers. This is KLCC. 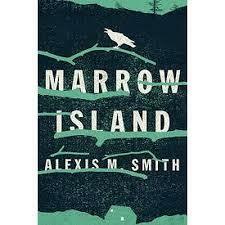 I’m Connie Bennett, Director of Eugene Public Library, with a book review of “Marrow Island” by Alexis M. Smith. In her lyrical and compelling new novel, Portland based author Alexis Smith walks the tightrope of multiple genres without falling into any easily stereotyped style. Is “Marrow Island” a mystery? Science fiction? A commentary on cults, or Catholic education? A screed against the petroleum industry? A love story? Well, yes… and, no. This is KLCC. 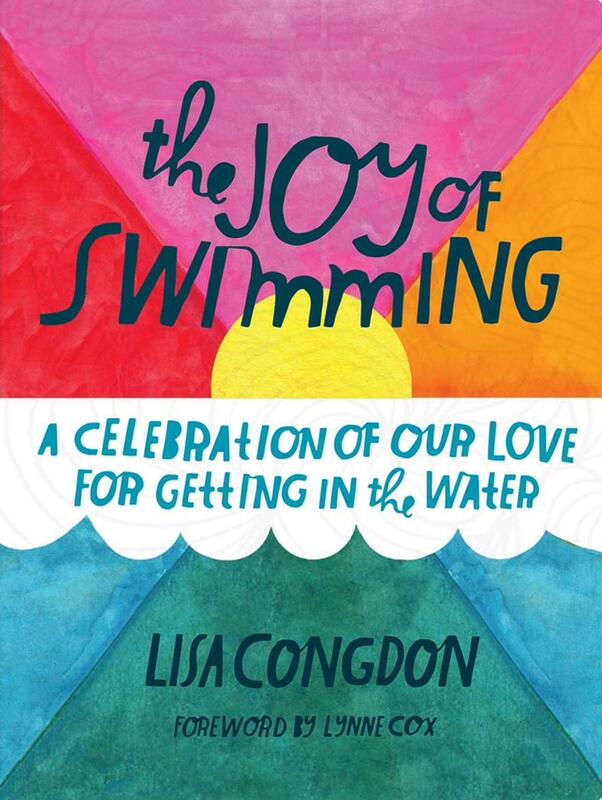 I’m Connie Bennett, Director of Eugene Public Library, with a book review of "The Joy of Swimming” by Lisa Congdon. Book Review: Thunder Boy Jr. 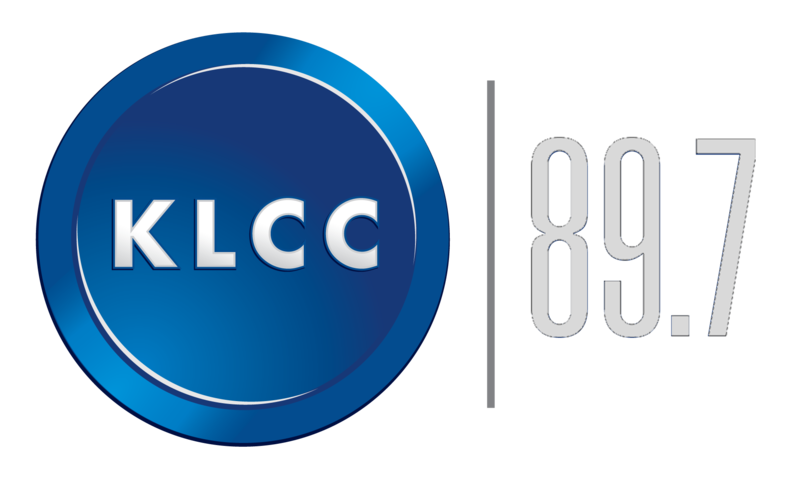 This is KLCC. 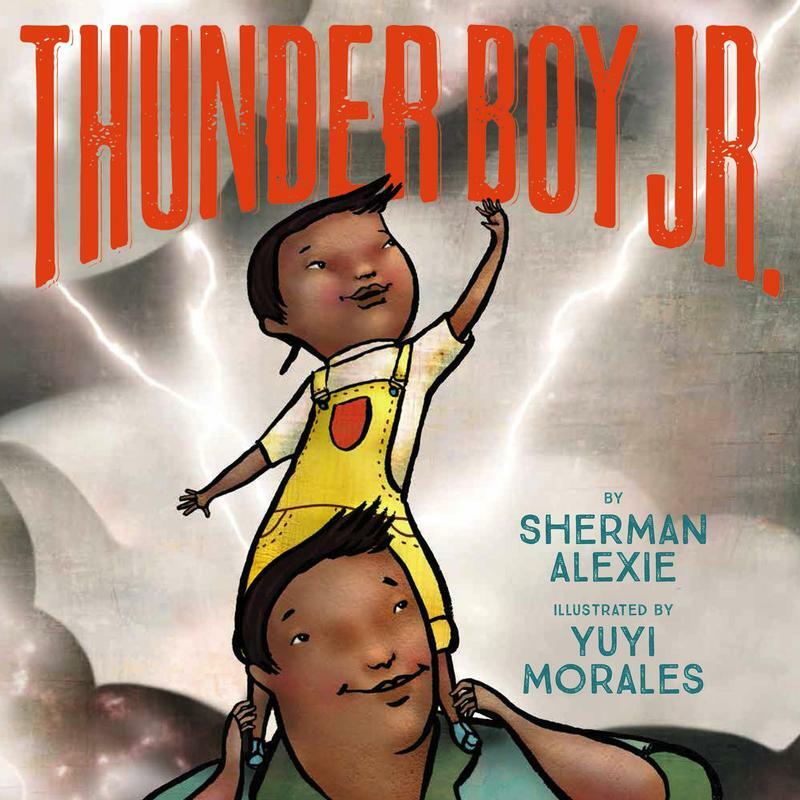 I'm Connie Bennett, Director of Eugene Public Library, with a book review of "Thunder Boy Jr." by Sherman Alexie, with illustrations by Yuyi Morales.